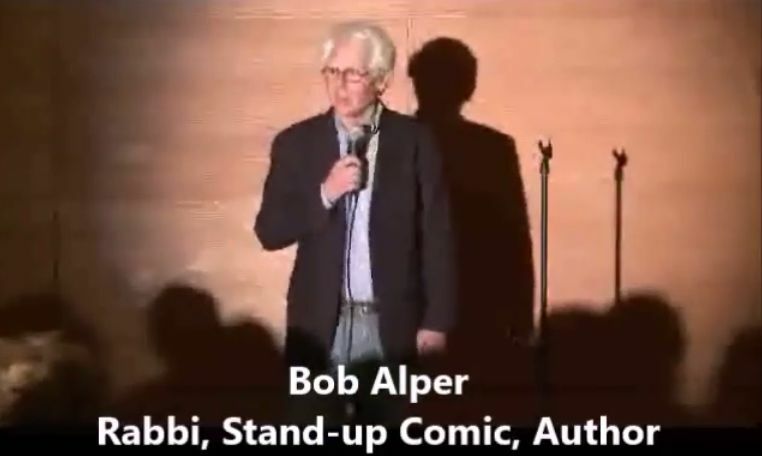 Today we welcome back Rabbi Bob Alper -- rabbi, stand-up comic, and author, for another Joke to Start the Week. 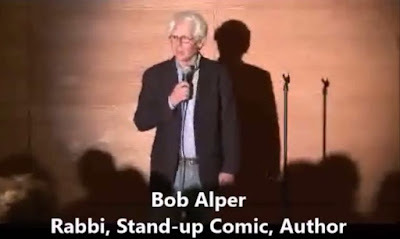 We've been posting video clips from Bob's stand-up comedy sessions on Jewish Humor Central since November 2009. 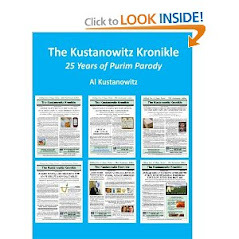 The funny reform rabbi recently performed in a synagogue in Connecticut and graciously gave us permission to share some of his jokes with you. We're sharing three short ones today. 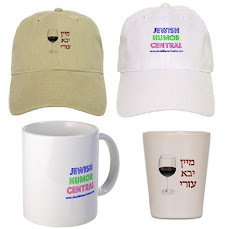 So what makes them Gentile Jokes, as differentiated from Jewish Jokes? 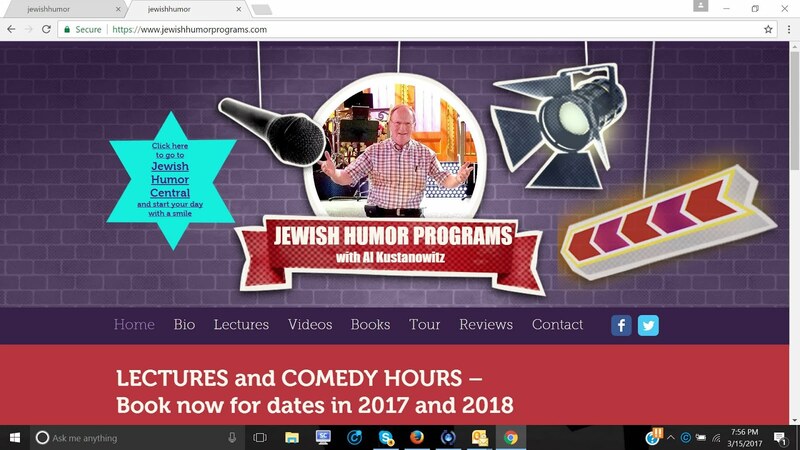 If you've been telling and hearing Jewish jokes for as long as we have, the answer is obvious. 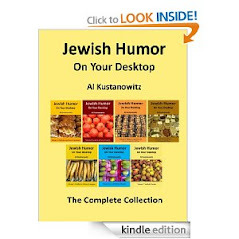 But just in case you don't get it immediately, we'll point out that these jokes by themselves are not funny. In fact, they're not even jokes. They're just simple narratives. What makes them funny is imagining how different they would be if the protagonists were Members of the Tribe. 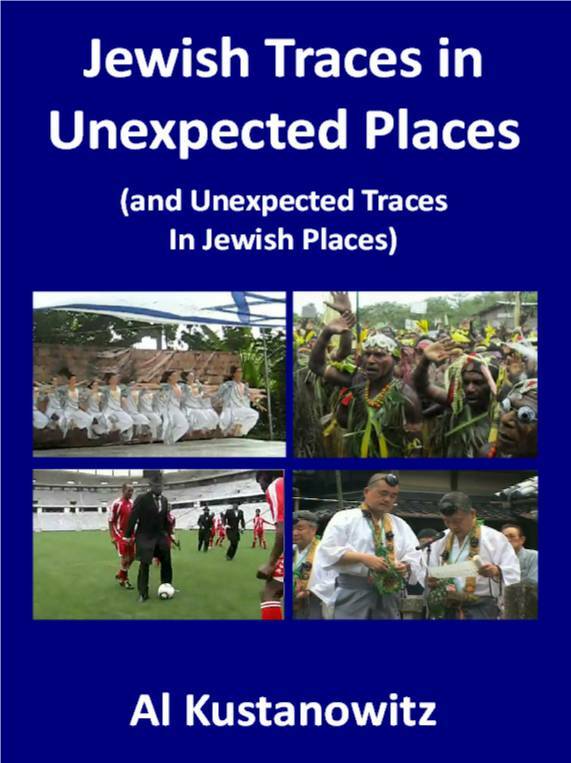 The Jewish version of each would be filled with angst. The mother would not accept her son's excuse without pushback. The shopper for a new sportcoat would have plenty to say about the price quoted by the salesman. And he new business owner would regale his friend with tales of woe. 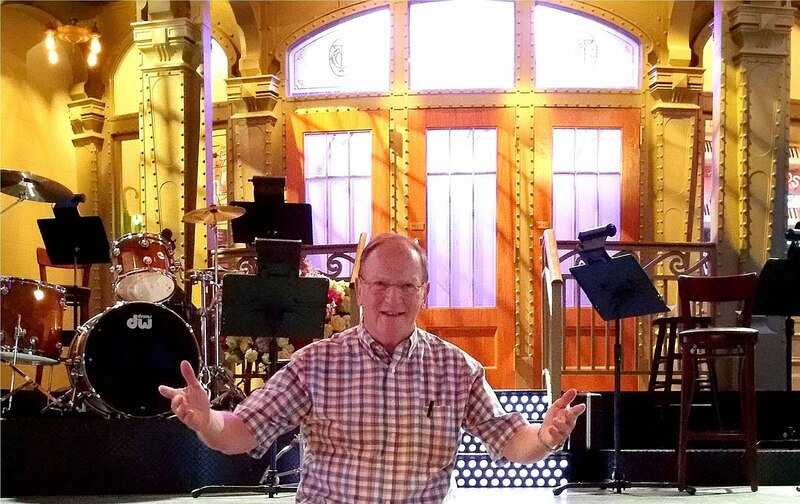 So we thank Bob not only for his jokes, but for his insights into the intricacies of ethnic humor.